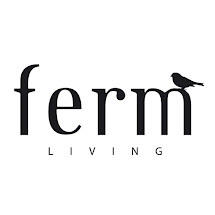 Favourite things by ferm LIVING: "ÆBLESKIVER"
A very nice Danish tradition is to make "æbleskiver" - you can compare them to round pan cakes. You eat them with your fingers and dip them in powder sugar and marmelade - uhmmm. 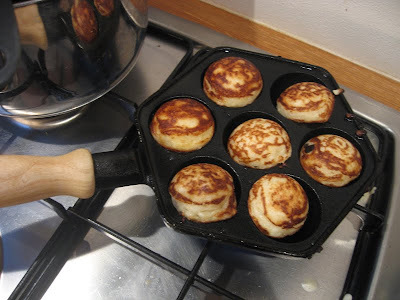 They are traditionally served with glogg during the Advent.